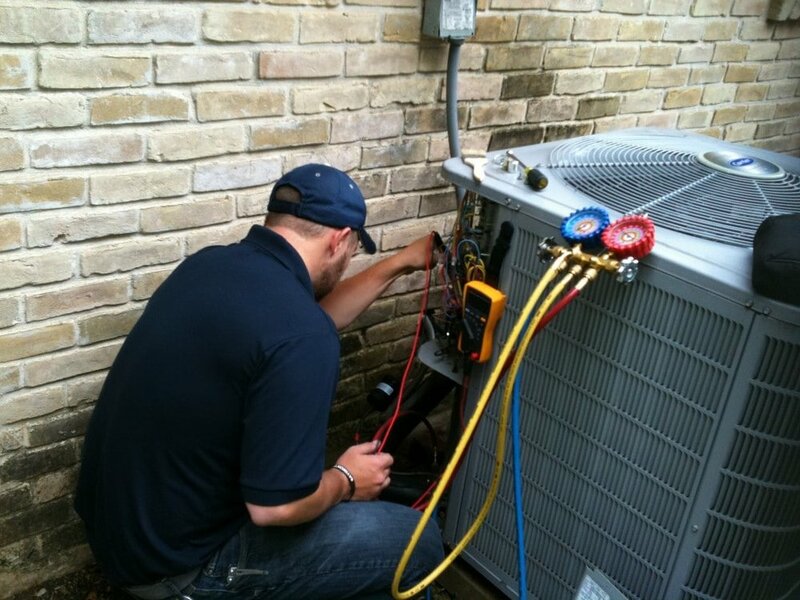 If you are looking for furnaces, air conditioners, heat pumps, or boilers systems you’ve made a great choice with Jasso HVAC-R Inc.
No time is a good time to have a heating or air conditioning emergency. Our team understands that things go wrong, and that’s why we are available to help you. 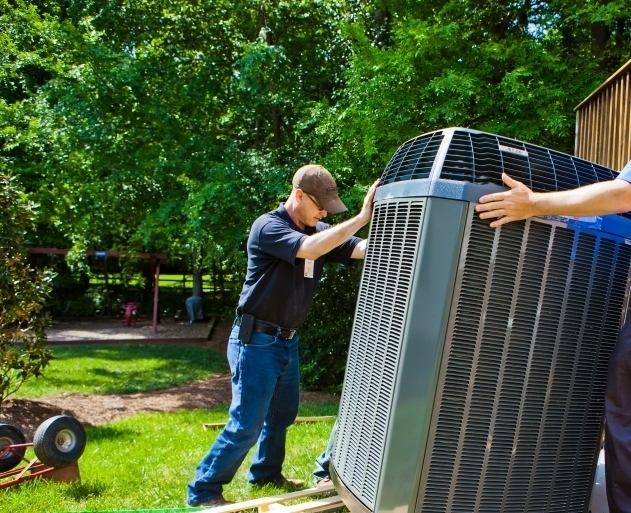 Heating and Air Conditioning’s #1 Rule – MAINTAIN YOUR SYSTEM! 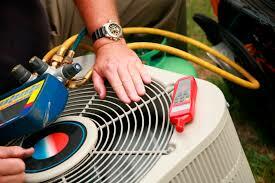 It is extremely important to keep your furnace and air conditioning system tuned up on a regular basis.